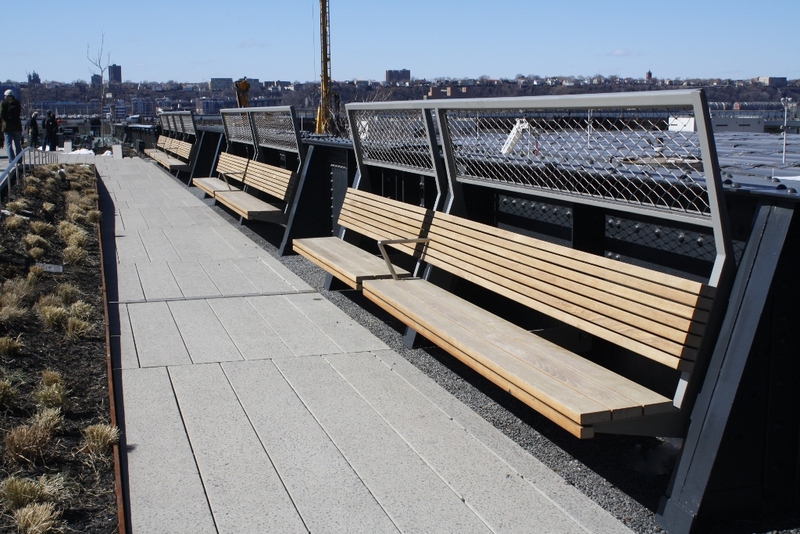 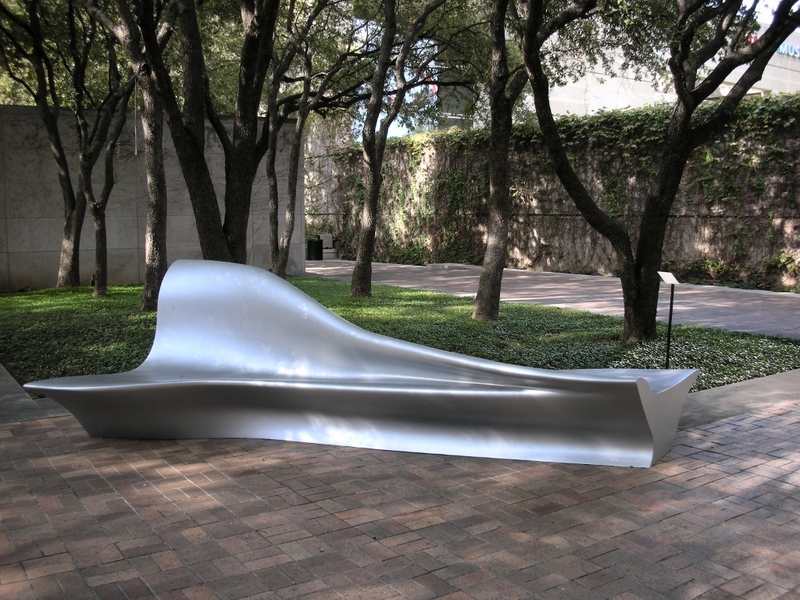 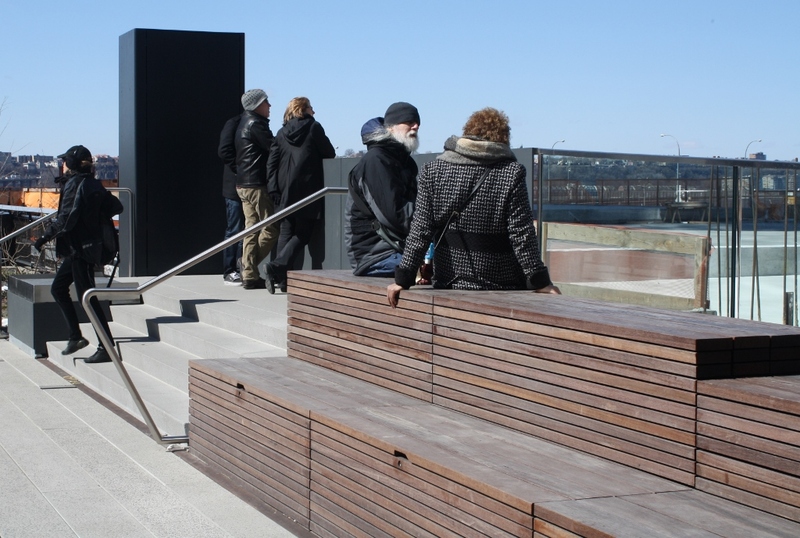 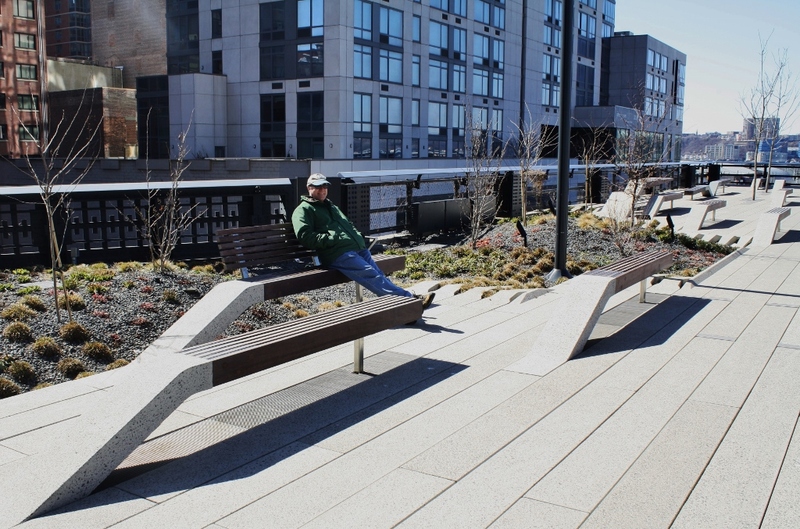 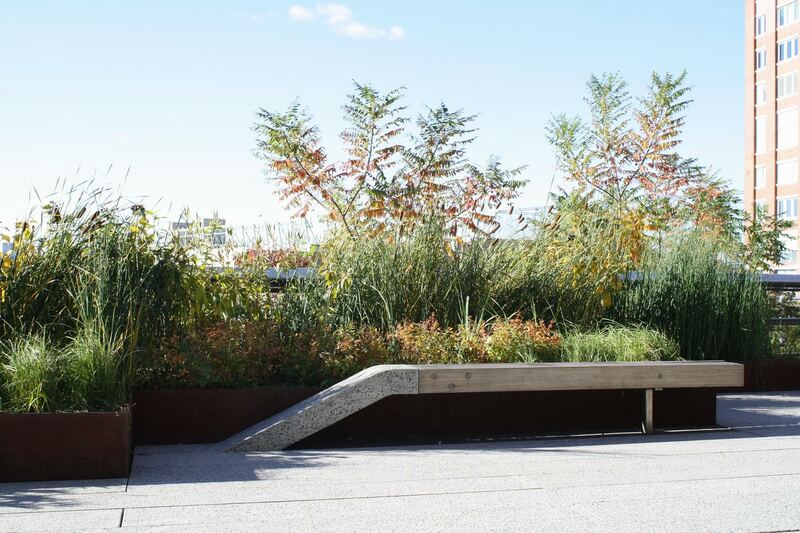 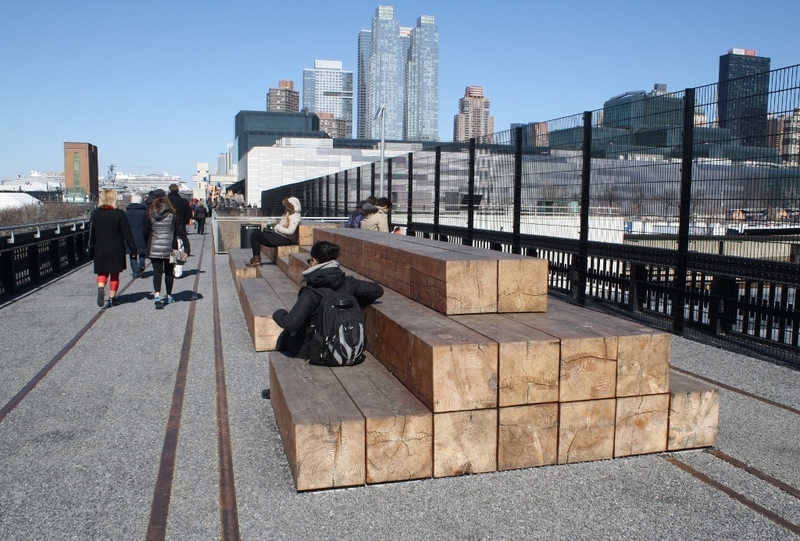 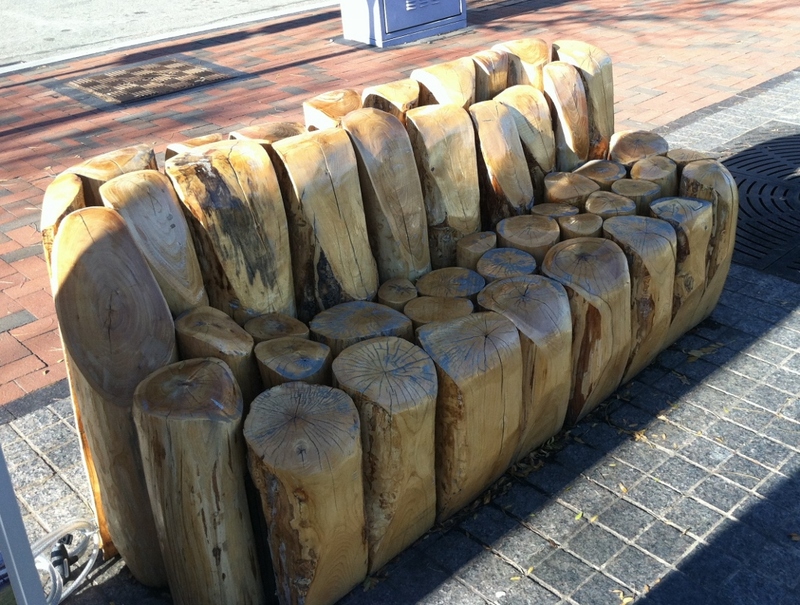 Outdoor benches need not be ordinary – I’m often searching for one-of-a-kind seats, which seem to be a rarity among a profusion of manufactured site furnishings. 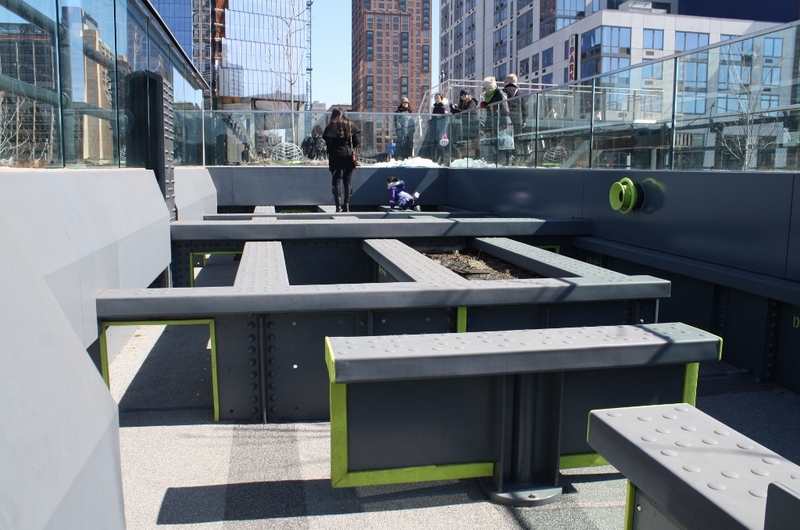 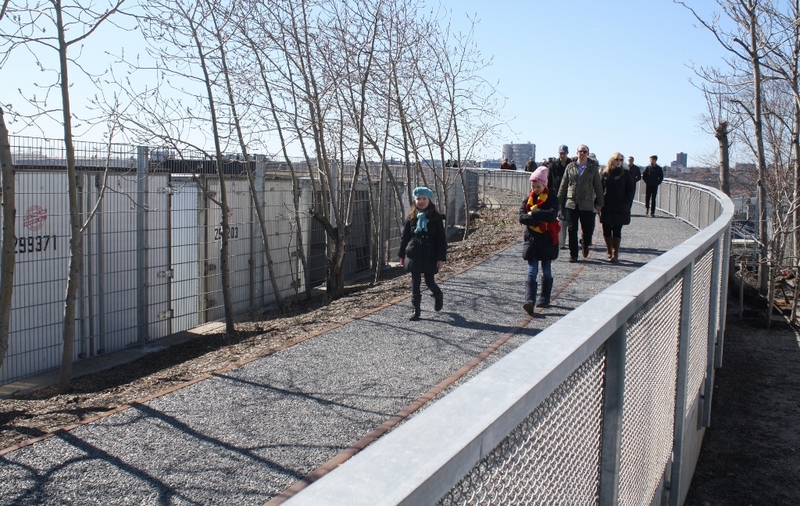 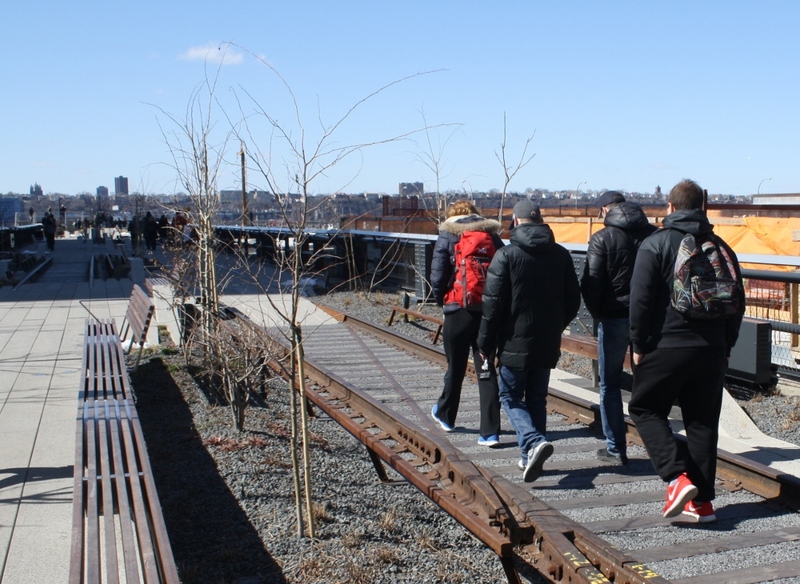 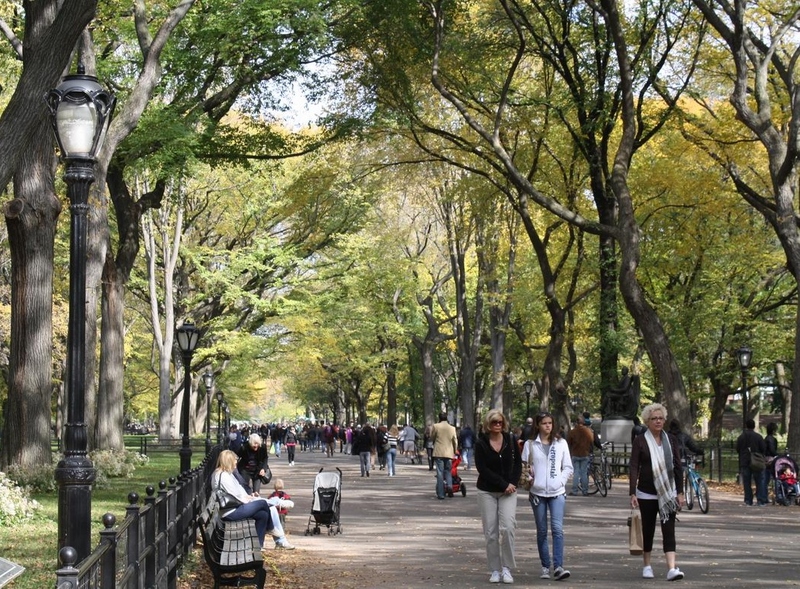 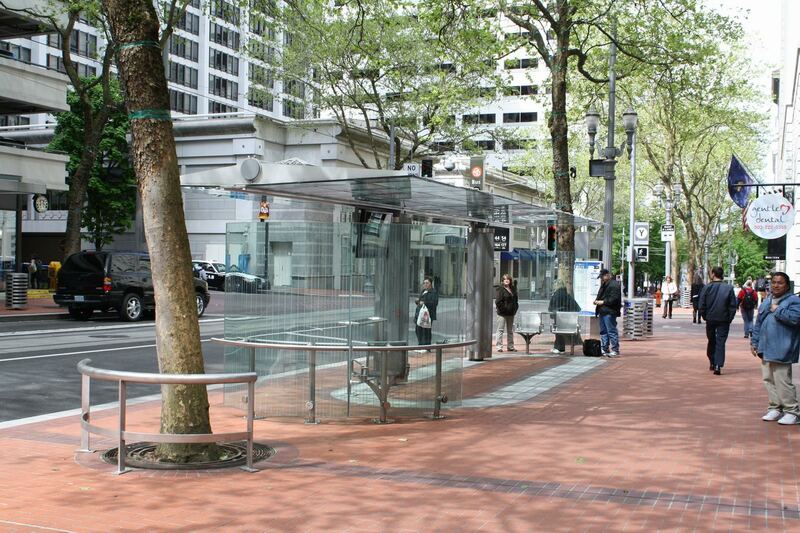 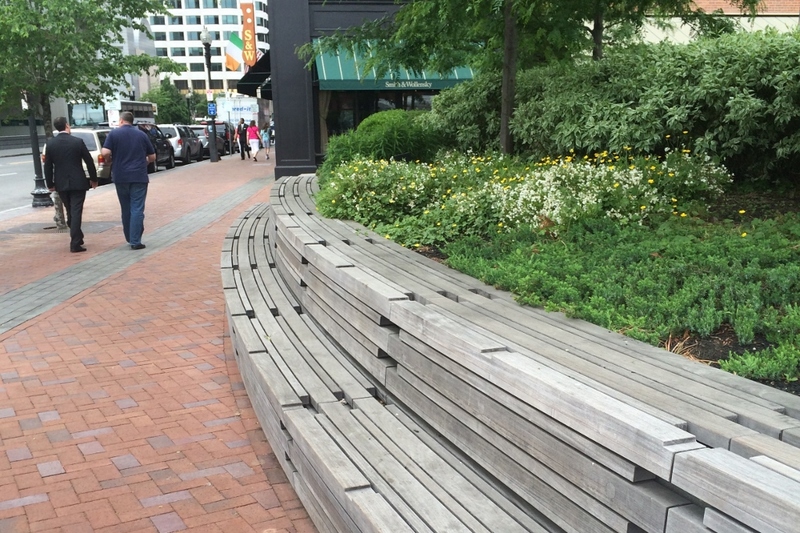 Below are a few examples of unique seating opportunities that I’ve encountered on my treks through parks, gardens, and along urban streets. 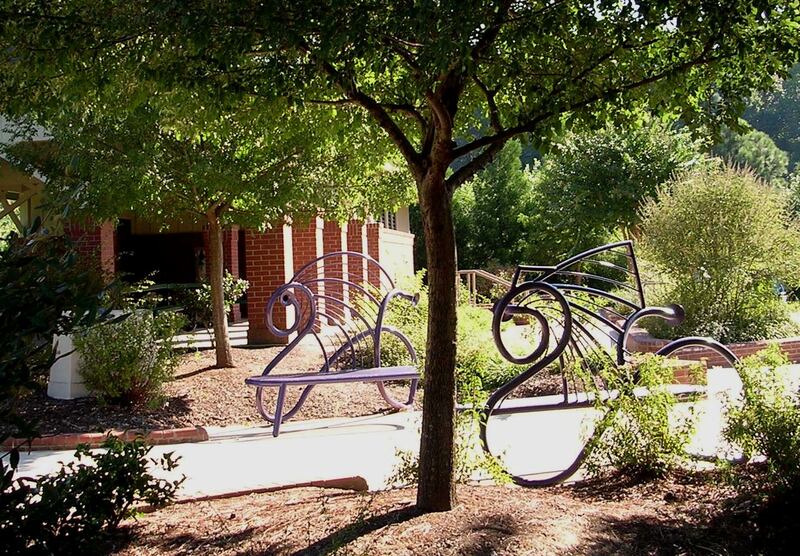 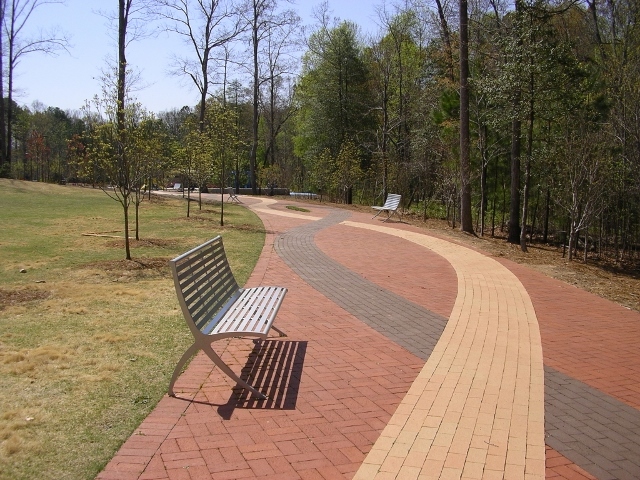 “Talk tube” benches flank the entrance to Marla Dorrel Park, Cary, NC. 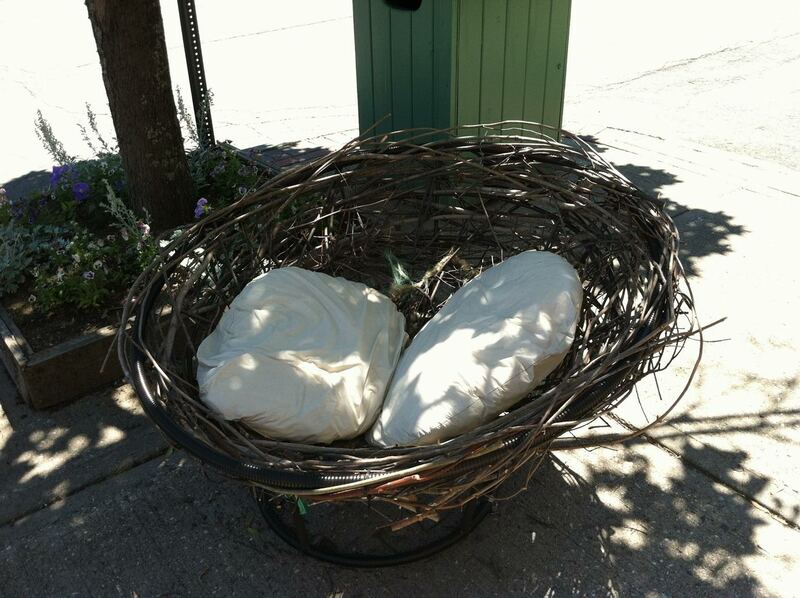 These were created by an artist. 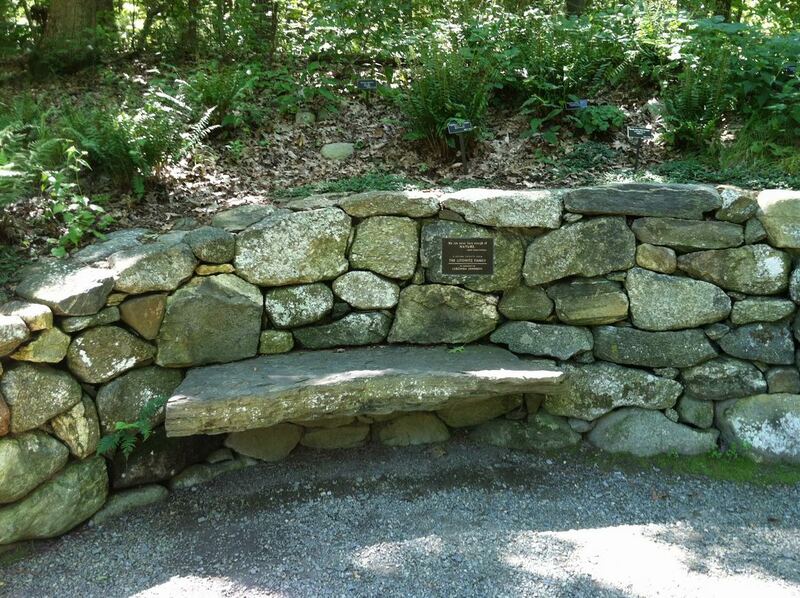 A protruding slab of stone in this wall serves nicely as a bench. 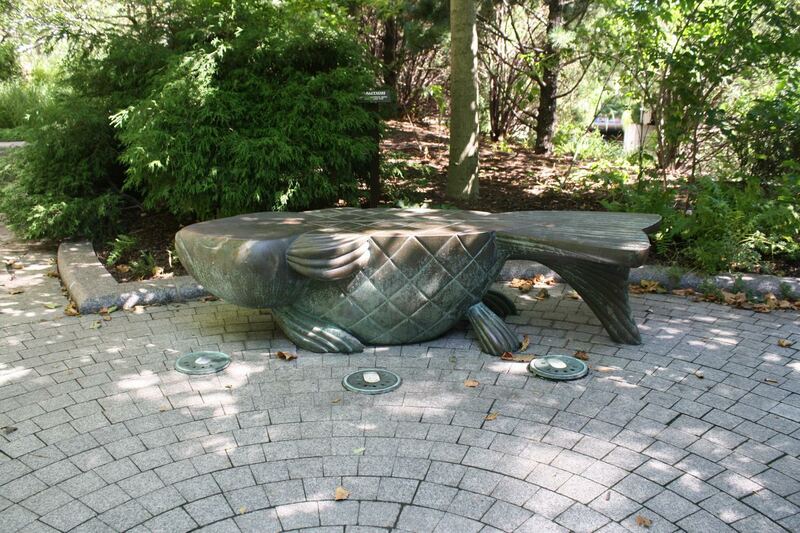 It’s located at Garden in the Woods, Framingham, MA. 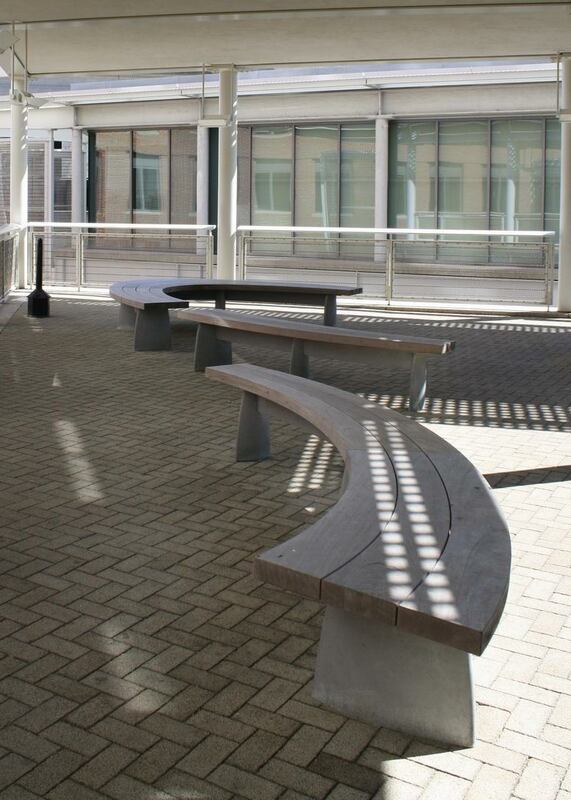 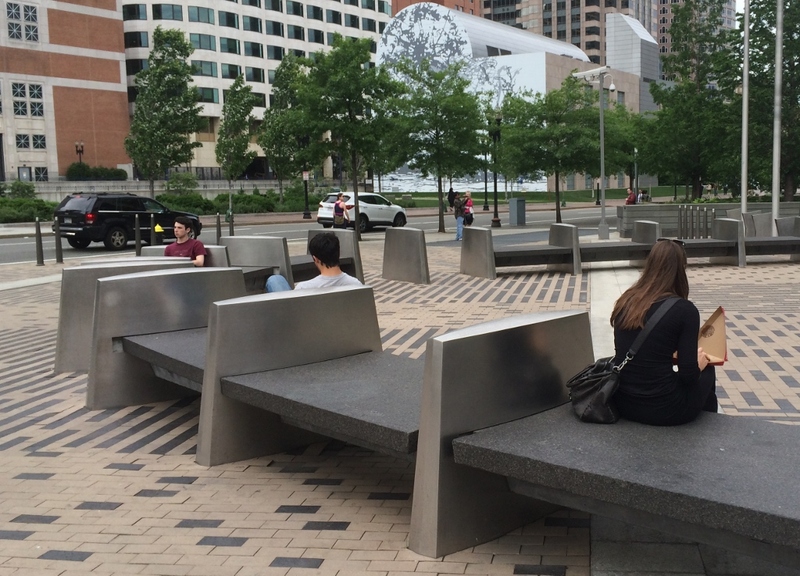 Here is a series of curved benches at West Podium Park in Boston. 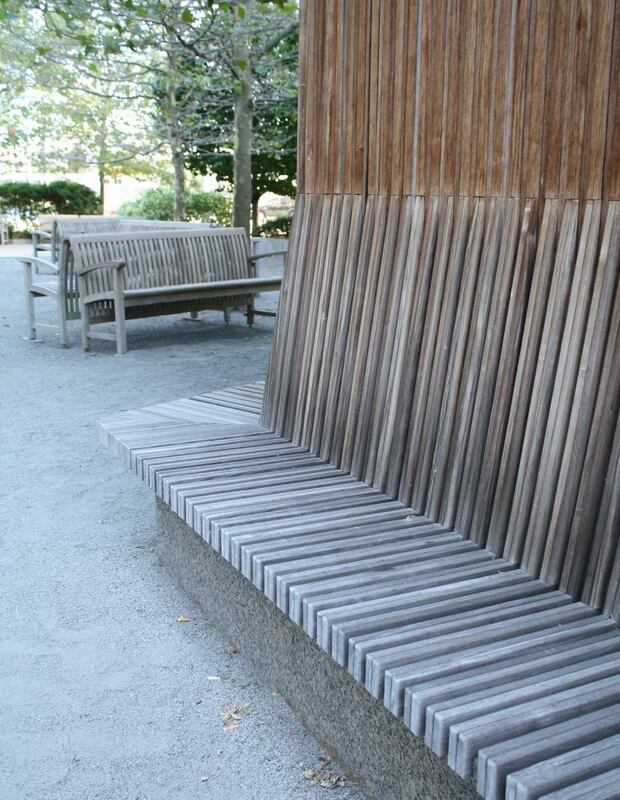 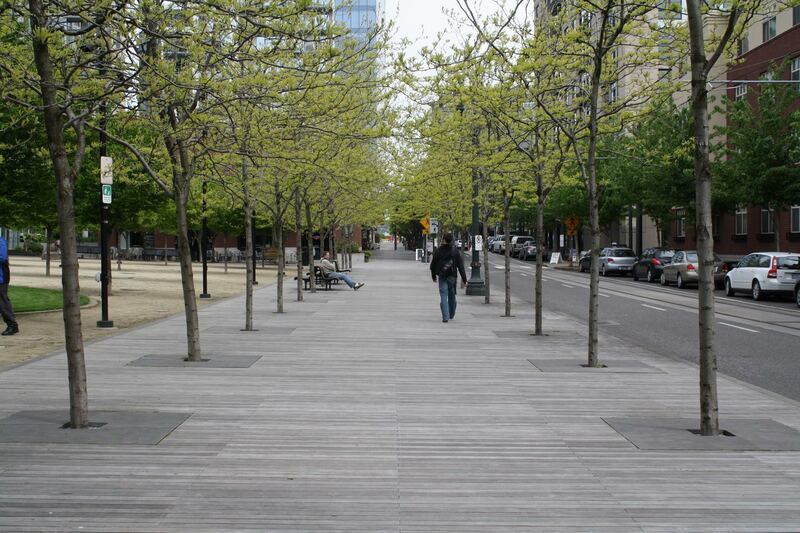 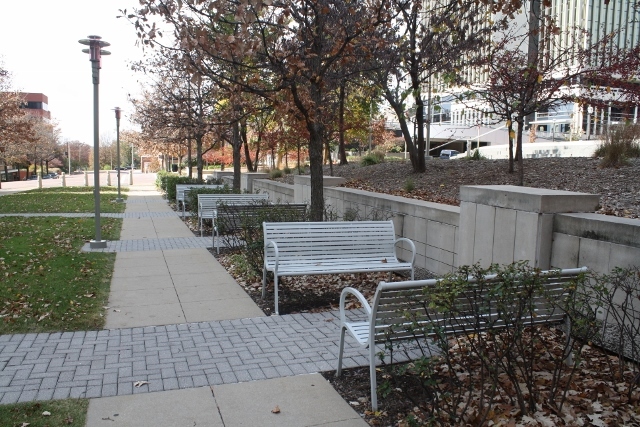 Note that the width of each bench narrows from one end to the other. 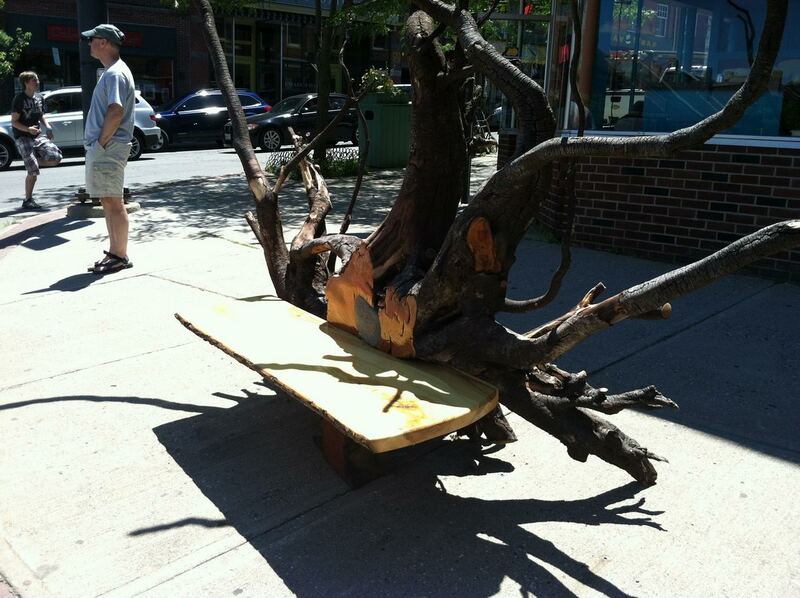 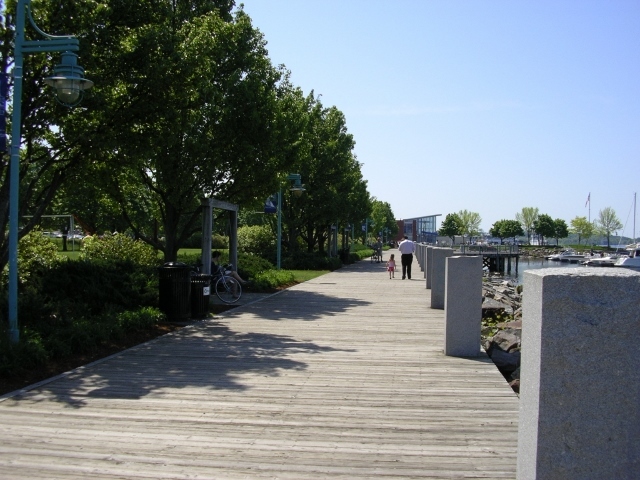 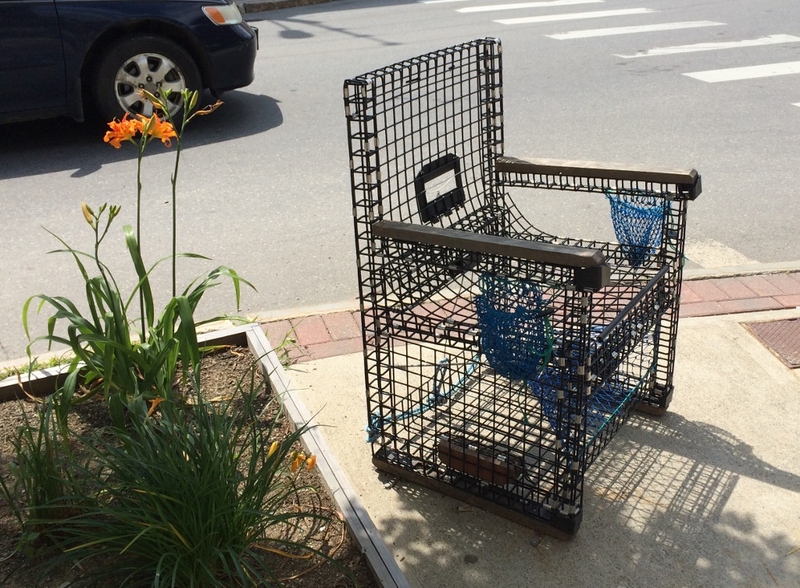 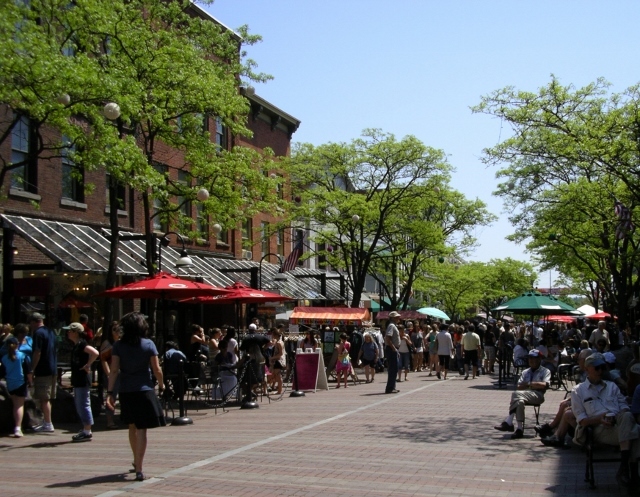 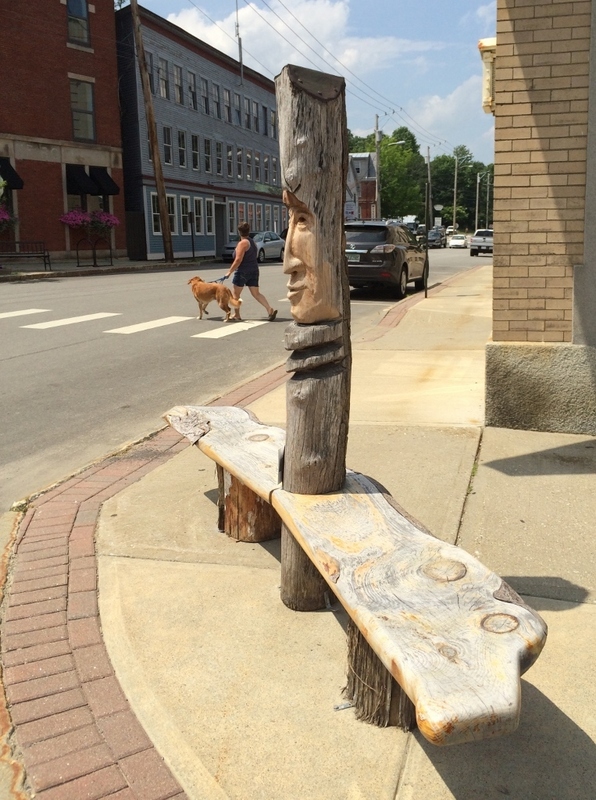 The following photos are of semi-permanent benches and chairs in downtown Belfast, Maine. 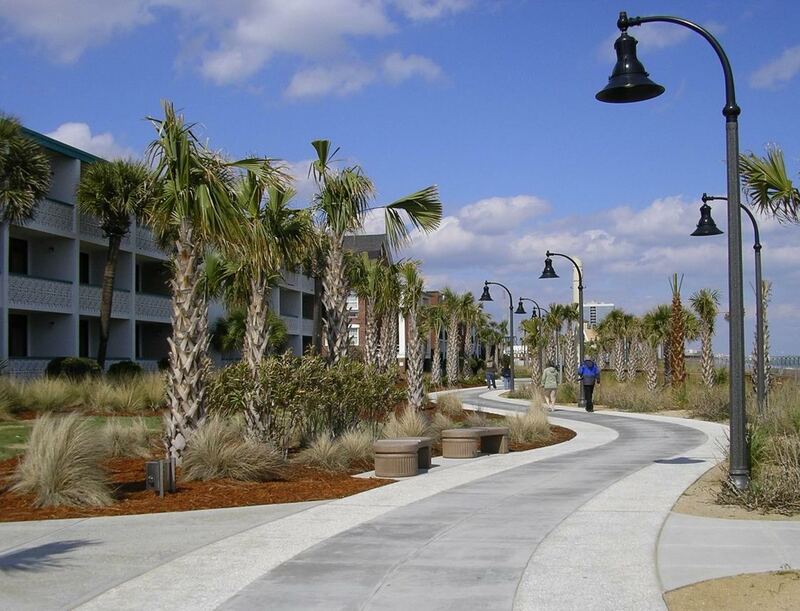 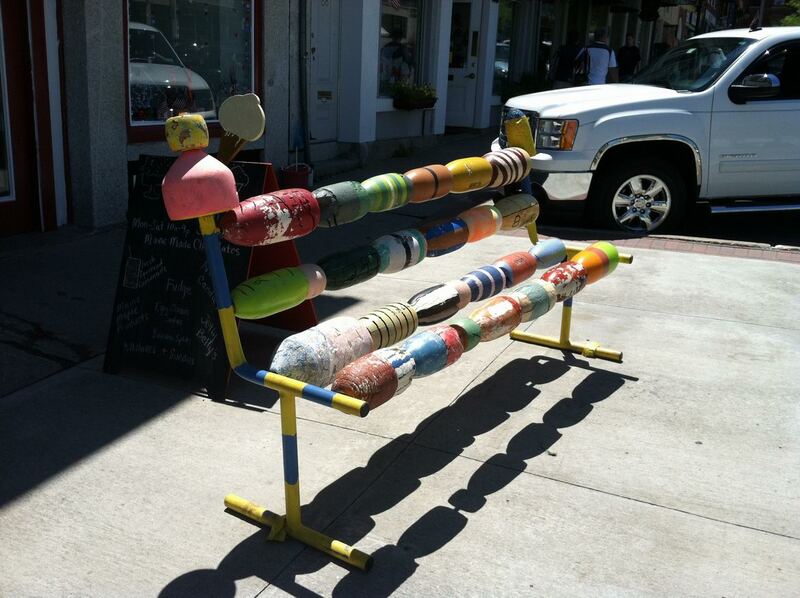 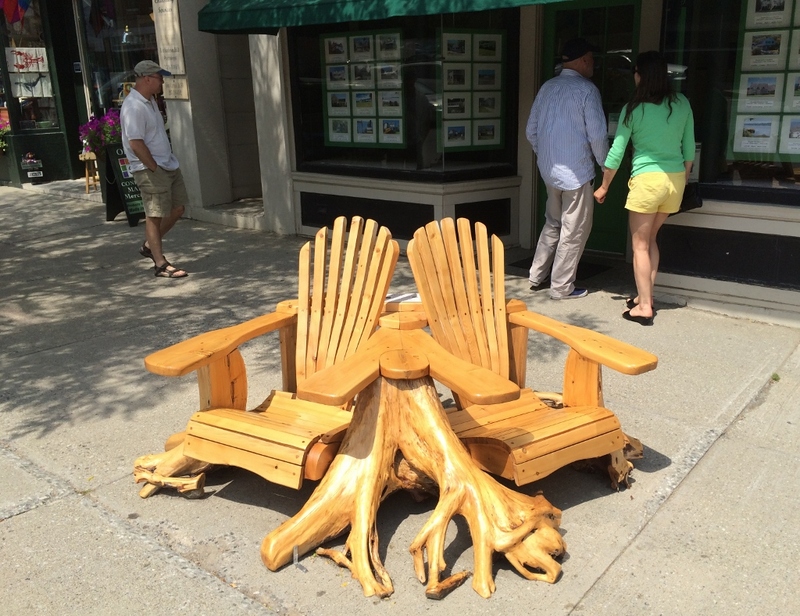 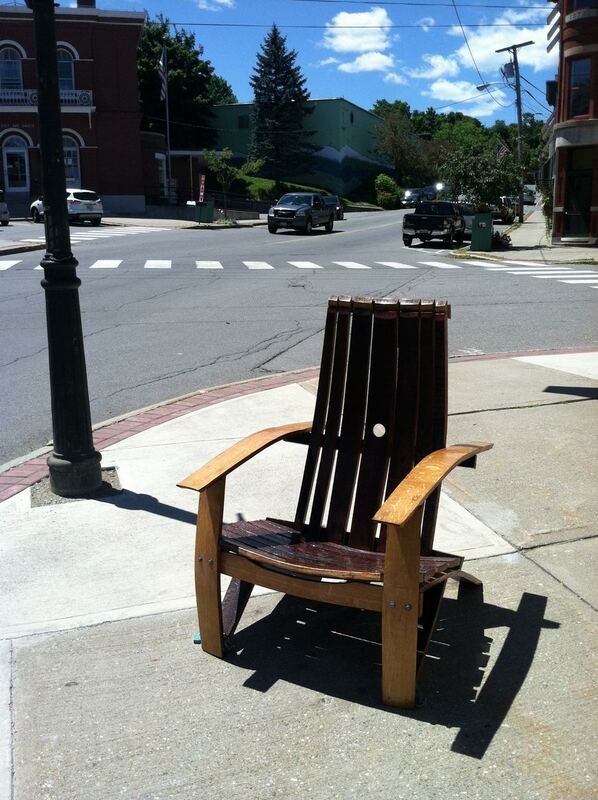 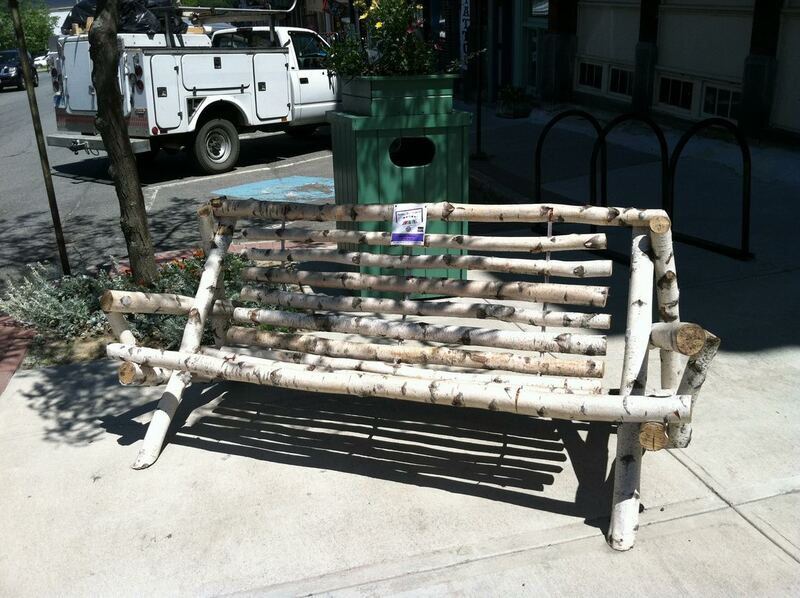 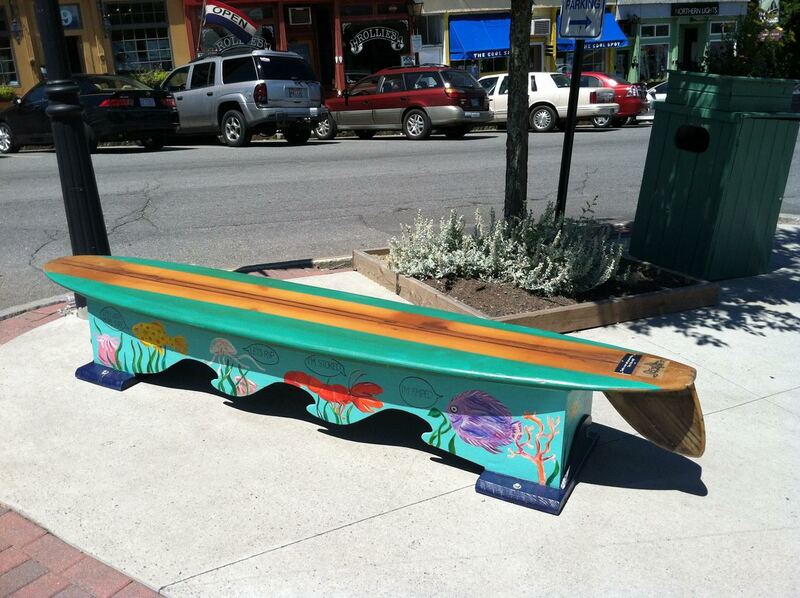 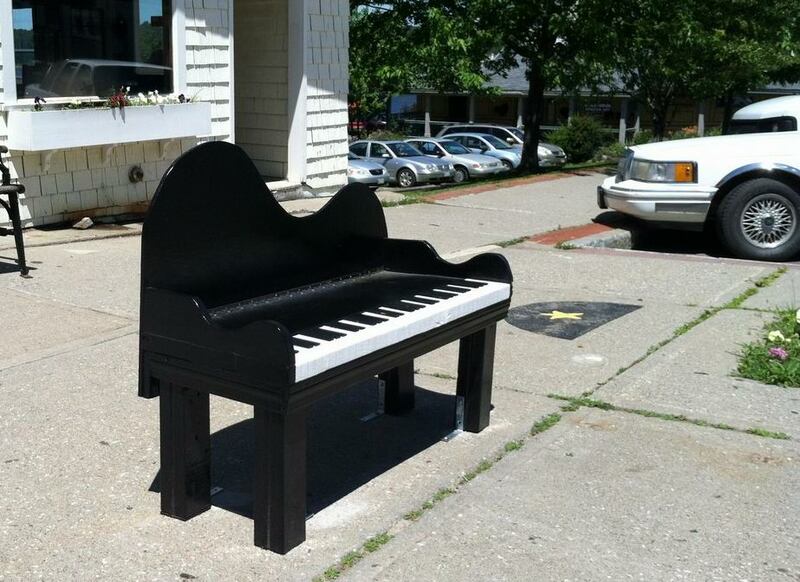 Each was designed and built by an artist or craftsperson as part of the town’s “Please be Seated” project. 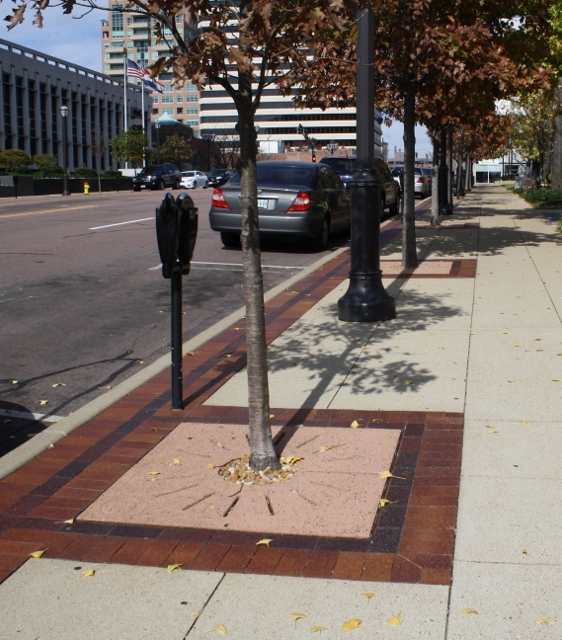 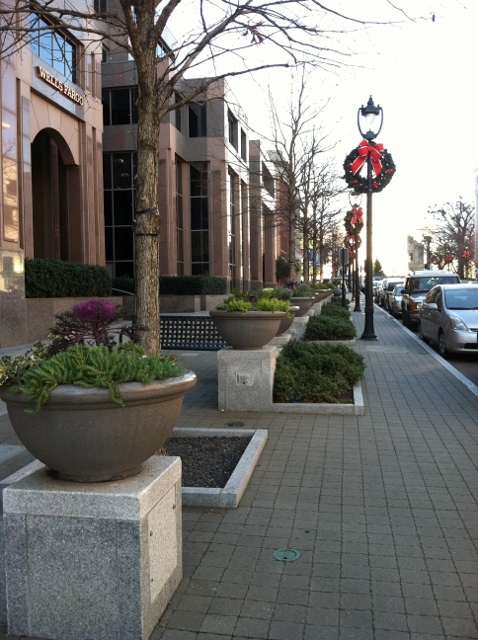 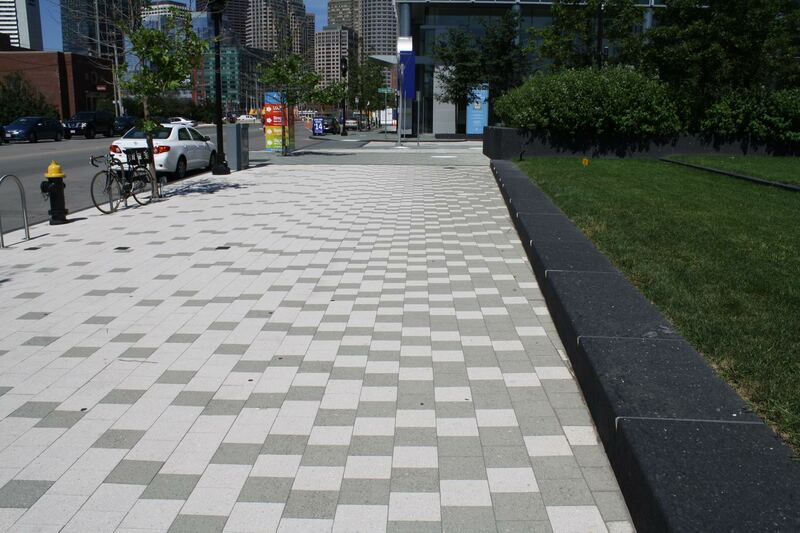 They are bolted to the pavement and kept in place for part of one year (June through October). 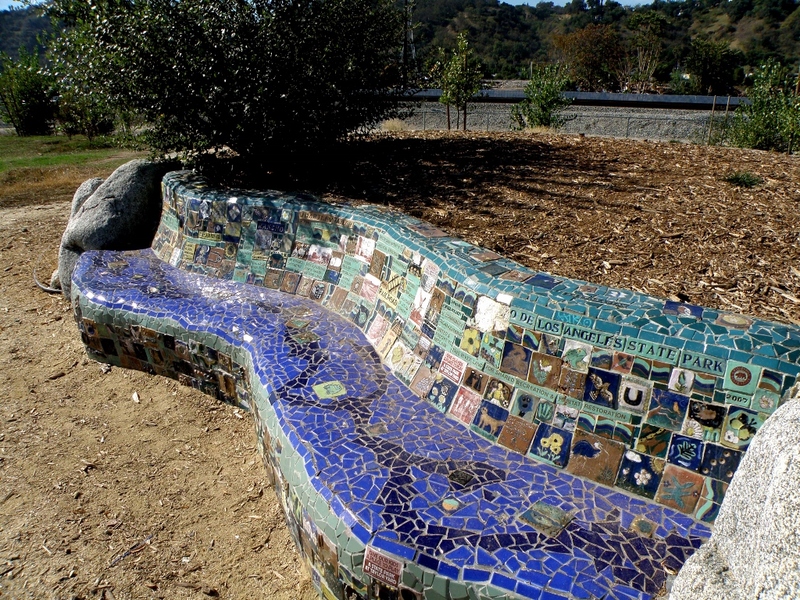 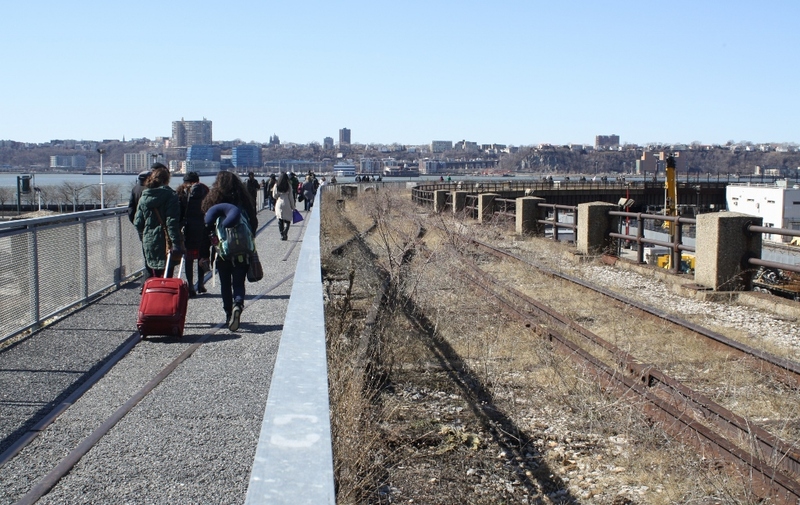 These are some of the 2012 installations.